Create something truly unique with our bespoke A5 bound pad. 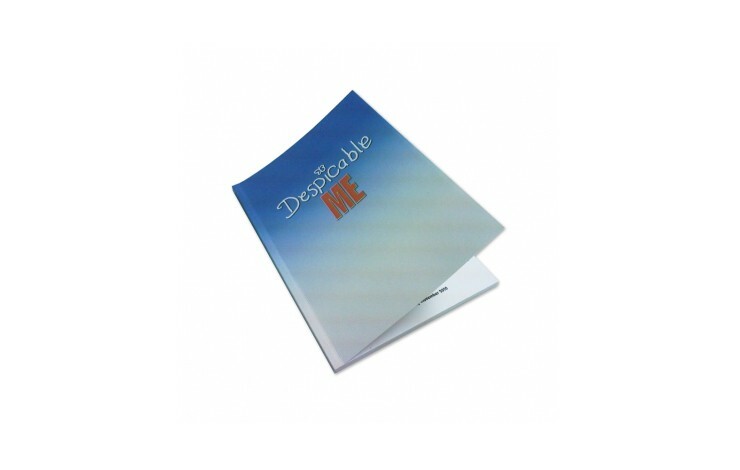 Custom printed with your design to all of the outer cover (front, back and spine) and printed to each sheet within the pad. 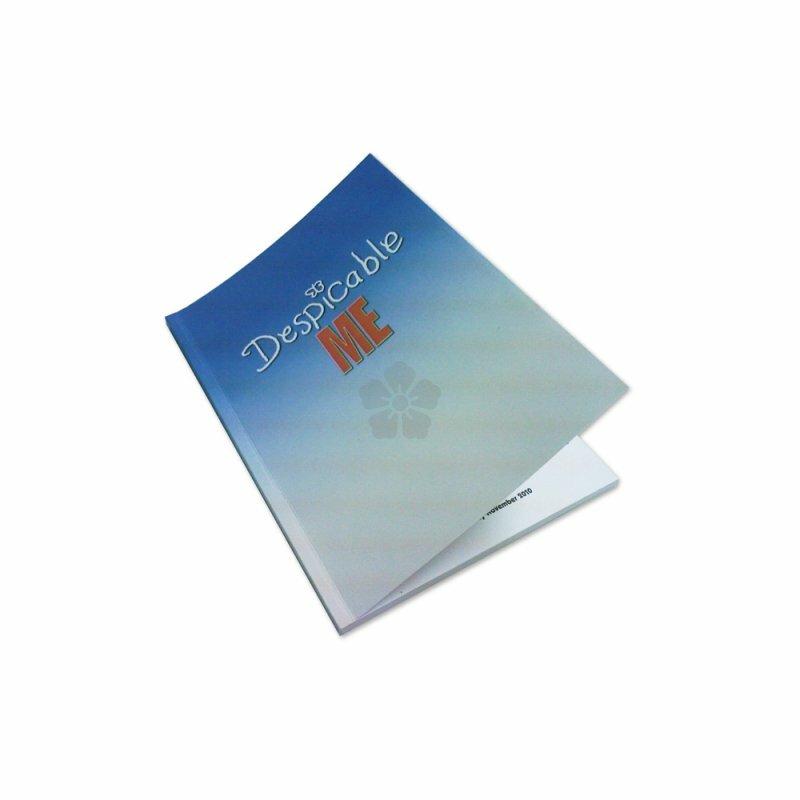 400gsm gloss card cover containing 50 sheets of white, 80gsm paper. Cover & Face of Each Sheet in the Pad.